I love trailers. I think there is a special skill to putting together a good trailer. It must capture the attention and entice an audience but give very little away so that the viewer doesn’t feel like they’ve already seen the movie. Very few trailers master this but new trailers are released each week which try. Every Friday I choose one of the better recent, new release trailers I’ve seen. The film may not be very good but have a great trailer or the movie could be awful but the trailer does enough to get me excited. I didn’t even know they were making a new Death Wish before I saw the trailer. 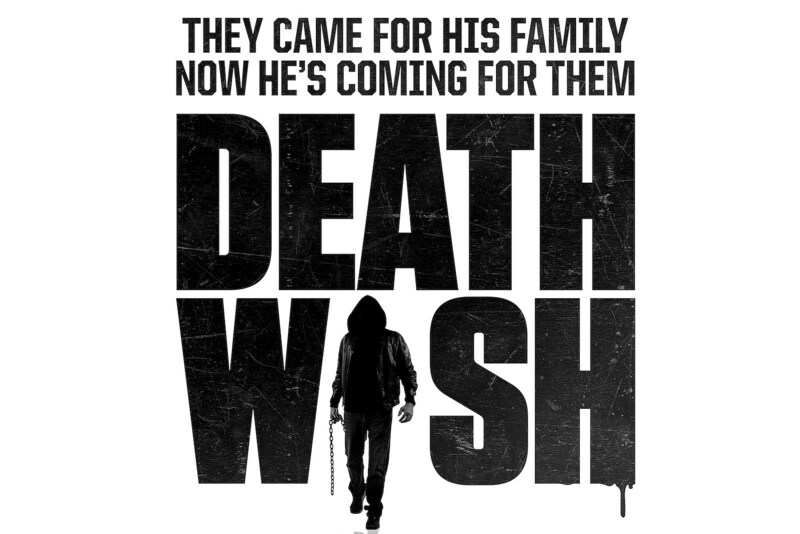 The concept of a new Death Wish didn’t particularly excite me but the trailer starts well enough and the idea of an “avenging angel” is enough to pique my interest so I was intrigued. Once I’d seen who they had cast as the “avenging angel,” my excitement levels sky-rocketed. Bruce Willis is a perfect choice. The ultimate everyman was now going to play an aging revenge-fuelled cop. Not only revenge-fuelled but also one that helps others and removes the nasty people the law can’t touch. It feels like a perfect match. The movie looks suitably gory and violent, like you’d expect a remake of Death Wish to be. With Eli Roth at the helm, there is also a good chance of tongue-in-cheek humour and black comedy throughout which should manage to keep tone firmly on the right side of mature without getting too heavy. The most exciting aspect is definitely that Bruce Willis is playing the “hero.” Willis could be accused of cruising through a few movie roles and nothing he has produced recently has been particularly exciting (or good). Here Willis looks to be firing on John McClane levels and the idea of even a touch of McClane entering this type of movie is enough to get me intrigued and anticipated. 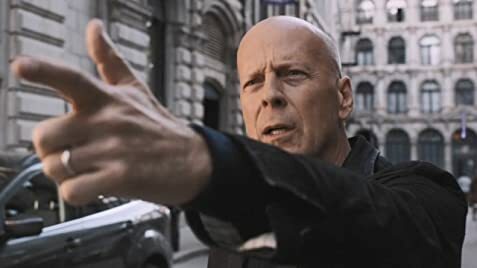 Overall, Death Wish wasn’t particularly a film people were necessarily looking forward to, or even wanted a remake of, but with Eli Roth at the helm and Bruce Willis starring, this could be a cool revenge thriller which brings Willis back to his everyman action-hero days. Could this be a return to Willis’ action glory days? Least it’s better than the leaked trailer for Avengers: Infinity War. Haven’t seen it. Might try and find it.